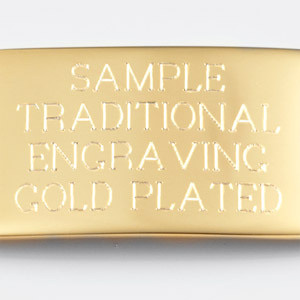 Weight: 9.17 oz. 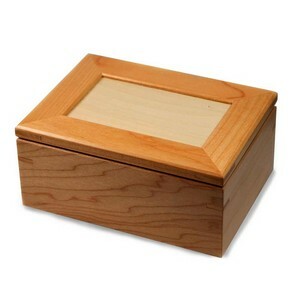 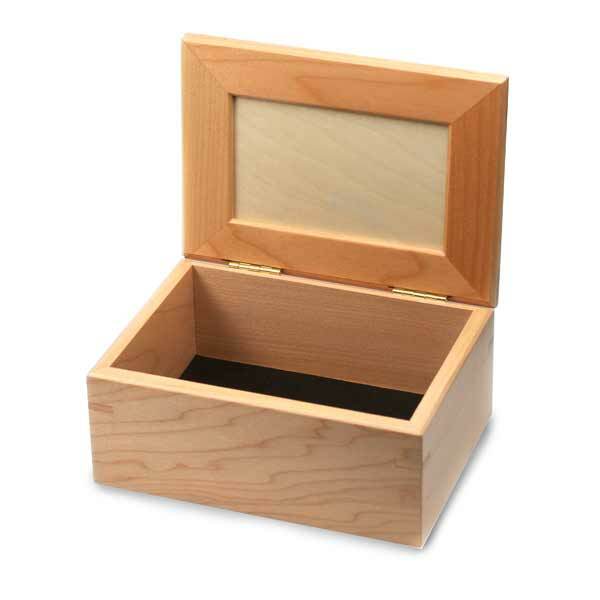 / 260 g.
Keep treasures and mementos tucked away inside this maple wood gift box. 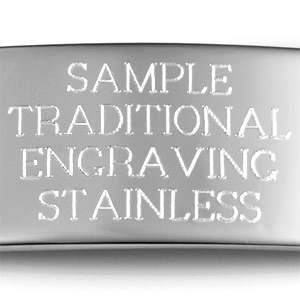 The lid can be personalized with a message. 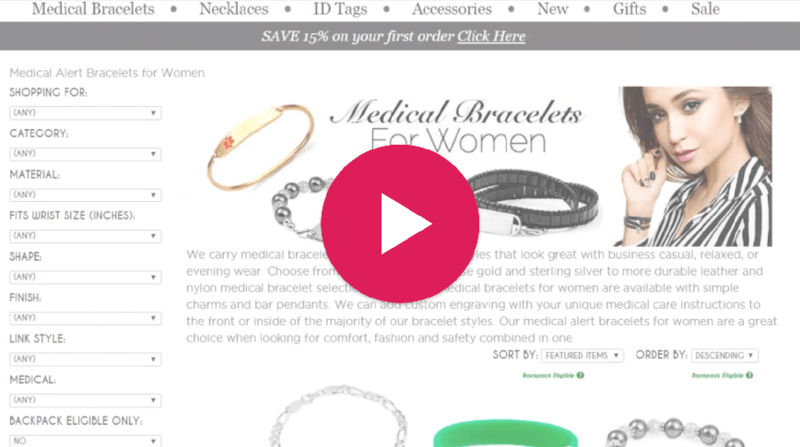 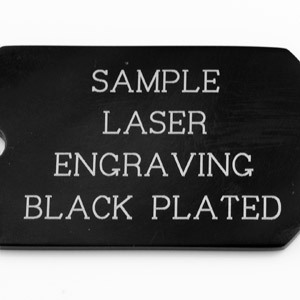 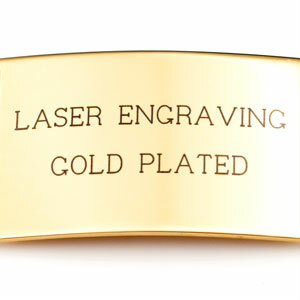 Alternatively, in the shopping cart you can add a metal plaque (select engraving in the cart as well). 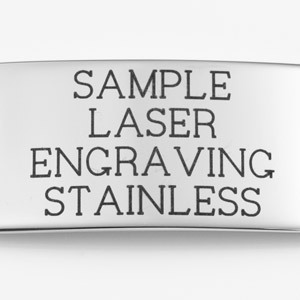 Up to 5 lines of 25 characters each, including spaces!